June 18, 2011 Show from www.docloveclub.com : Want to change your life? Getting engaged with the Doc Love Club is the way to do it! This show is from June 18, 2011 and features the entire thing – enjoy! FREE 7-Day Course & $20 OFF! 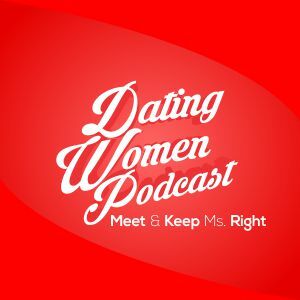 : https://www.doclove.com/sign-up/ – click that link because you will not only get a FREE 7-day dating course but you’ll also get $20 off my downloadable books – in PDF OR audio form. SALE EXPIRES 10/31/16 – GET YOURS NOW!